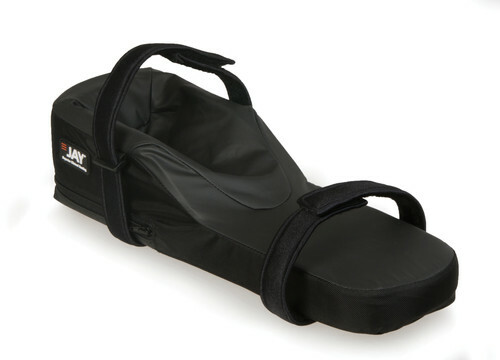 JAY®'s Hand and Arm Supports, including Arm Troughs and Padded Wrist Straps, are designed to support the upper extremities and improve overall upper body posture. 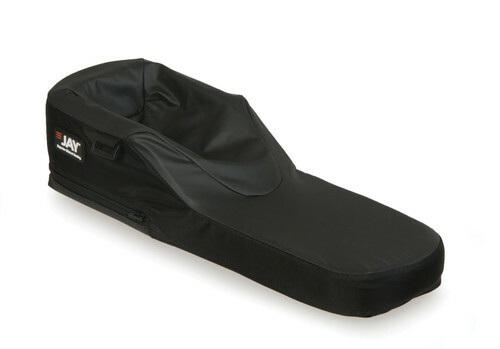 JAY's Hand and Arm Supports, including Arm Troughs and Padded Wrist Straps, are designed to support the upper extremities and improve overall upper body posture. 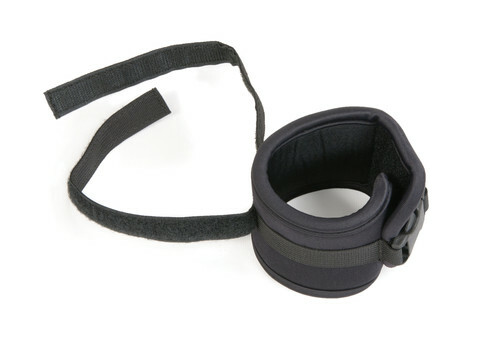 JAY's Padded Wrist Straps help to gently position the wrists in the desired location to help improve overall upper body posture and head control. Depth/Height Range Arm Trough Length: 14", 18", 22"